When it comes to carry out a boiler replacement, or a new boiler installation, we can offer a wide variety of choice taking into account your particular heating and hot water requirements. As we're based in Hertfordshire, we can easily cover Stanstead Abbotts. We will advise you on the benefits and disadvantages of different systems so you can make a well-informed decision about which is right for your family. 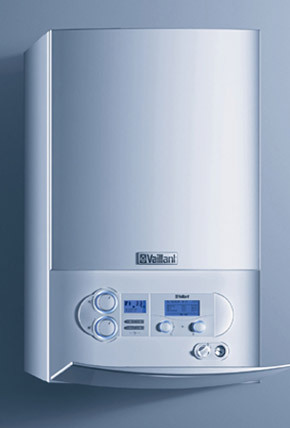 We only fit and install new boilers which are tried and tested, and we use well-known and reliable boiler manufacturers like Valiant, Worcester and Ideal. The system will be fully flushed during the installation process using the latest Power Flushing technology. Magna filters and lime fighters can be installed as an optional extra to ensure you get the maximum life-span from your new system. Prices vary dependent on boiler choice, system design and budget. On completion of your boiler installation we will issue you with a gas safety certificate and contact the relevant local authority building control. We offer a free no-obligation boiler replacement or boiler installation estimate in Stanstead Abbotts (SG12) so please call us on 07775 66 77 99 (mobile) or 01992 800 599 (landline) or email us at info@lfheatingandplumbing.com and we can arrange an appointment to suit you.